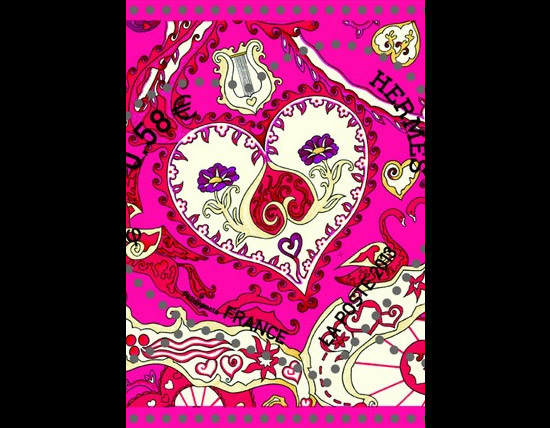 Collecting souvenirs from all the countries you’ve visited maybe a nice way to flaunt your travels but ask any traveler and they will collectively agree that nothing beats all those entry/exit stamps that one collects in their passports. 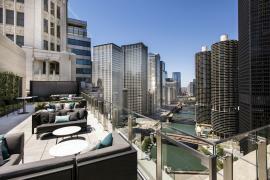 But the real deal goes beyond the standard entry and exit immigration stamps. We take a look at some of the unusual (and completely brag-worthy) passport stamps to aim for from your travels to microstates, geographical landmarks, inaccessible lands and a range of historical sights. Steeped in history and symbolic of the Cold War and a divided Europe, Checkpoint Charlie in Berlin was the best-known border crossing between East and West Berlin throughout its 28-year active life. 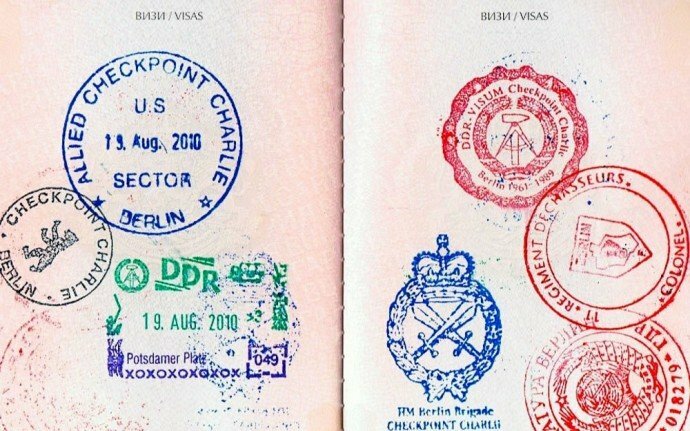 While the checkpoint is no longer in use it is possible to get an unofficial passport stamps from the Haus am Checkpoint Charlie museum at a cost between €1 and €3 ($1.1- $3.3). The Republic of San Marino is an enclave microstate just over 60 sq km in size – Europe’s smallest state and the fifth smallest in the world. Surrounded by Italy on all sides, San Marino claims to be the oldest surviving sovereign state and constitutional republic in the world. Citizens of the EU will need to pay €2.50 ($2.8) to get their passport stamped at the tourist information office. 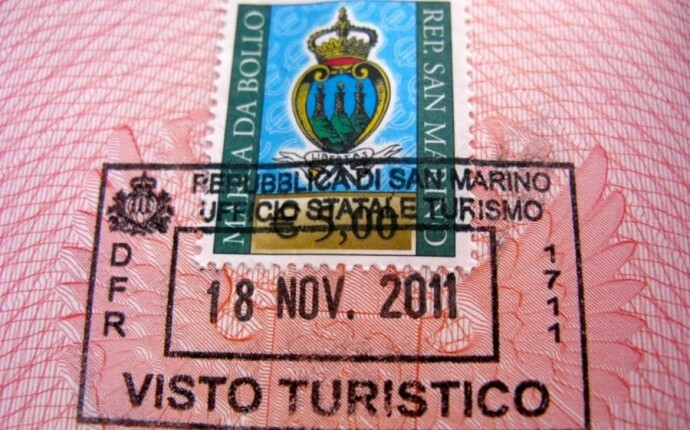 Visitors from outside the EU will automatically get a stamp on entry. 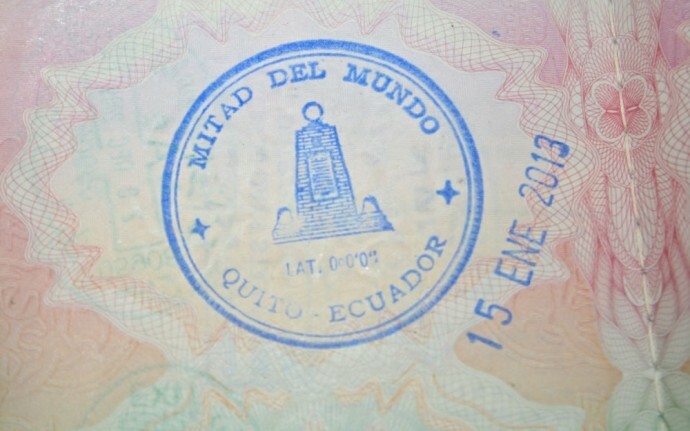 Located 26km north of Quito is Ciudad Mitad del Mundo (Middle of the World City), where the equator passes through Ecuador. Apparently, the equator is actually where the Ethnographic Museum Monument is located, about 240 meters north of the marked line and pyramidal monument at the official site. 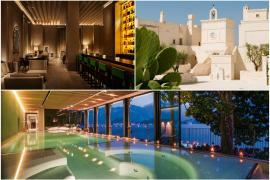 Both sites have the means to stamp your passport, the cost included in the entrance fees. North Korea is one of the least-visited countries in the world. 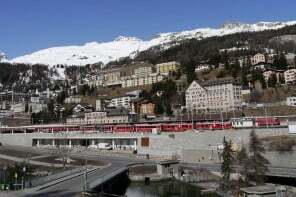 The political and social opposition to entering such a closed-off and undemocratic country makes it such a prized passport stamp for travelers, who must book onto a pre-planned tour with two North Korean guides for company. The guides have to be specially appointed by the country’s Ministry of Tourism and it can take around 6-8 weeks to organize. 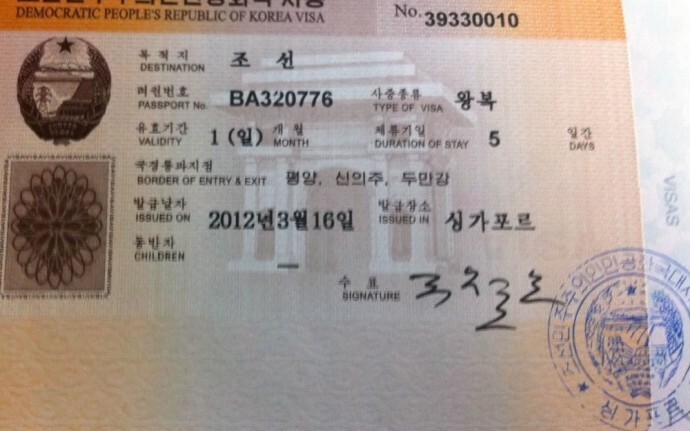 Passport stamps are issued upon entry. Most tourists to Peru will want to visit Machu Picchu, one of the new seven wonders of the world. 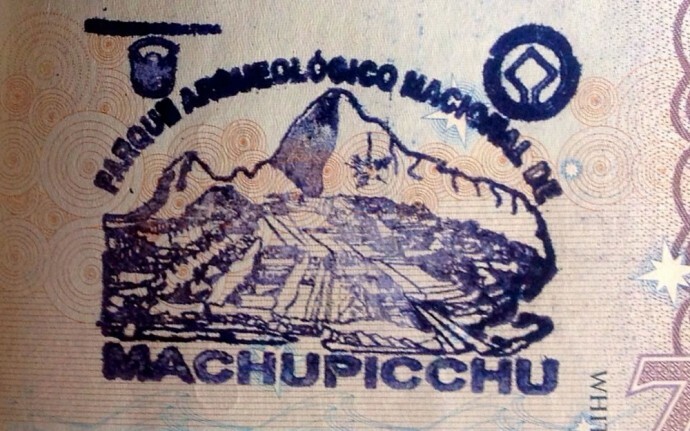 As you enter the UNESCO World Heritage Site via the world-famous Inca Trail there is an opportunity to get your passport stamped (included in the park entrance fee). If you miss this opportunity or don’t fancy the trek, there is also a small office just inside the entrance to the actual Inca ruins where you can also get your stamp. This large village in Wales with 58 characters has the longest place name in Europe and the second longest official one-word place name in the world. 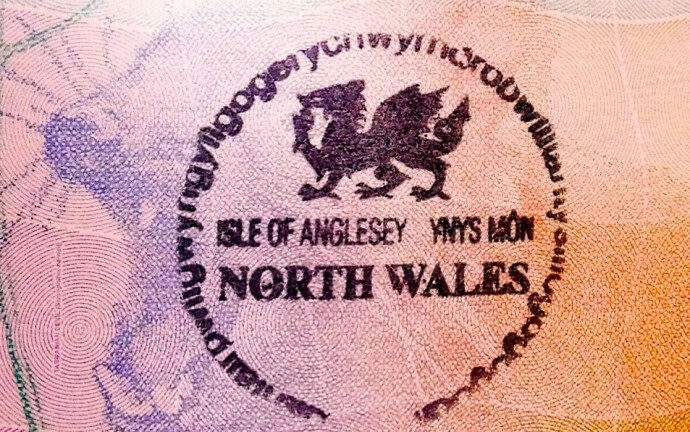 The James Pringle Weavers shop is one of Llanfairpwll’s (short name) main tourist attractions and is the place where you can stamp your passport with the full “Llanfairpwllgwyngyllgogerychwyrndrobwllllantysiliogogogoch” name. The Earth’s southernmost continent and home to the South Pole, tourists usually visit from either Chilean or Argentine Tierra del Fuego, while some others make the epic journey from New Zealand or South Africa. 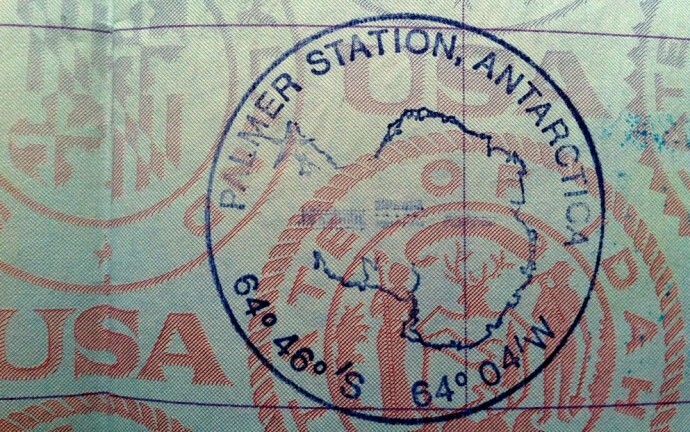 Antarctica is managed by more than 50 nations via the Antarctic Treaty System, so there are no official passport stamps, however, tour operators can arrange to visit scientific stations where visitors can get souvenir stamps. There is also an historic British post office at Port Lockroy which has souvenir stamps available. An autonomous country within Denmark, Greenland is geographically part of North America but politically part of Europe, although not part of the EU – making it a rather unique country. 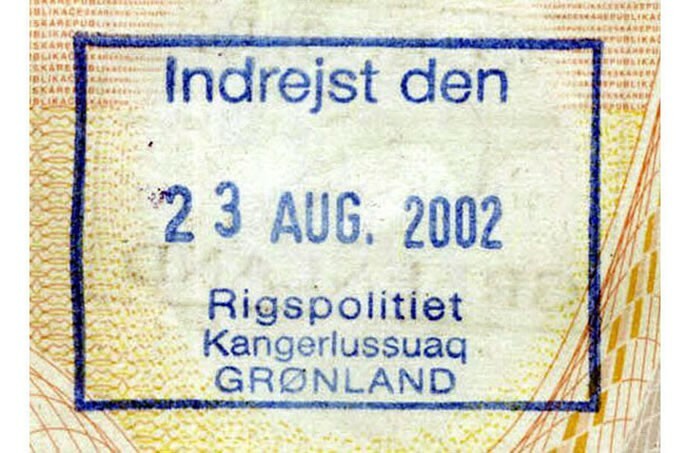 Greenland’s political and geographic status along with the isolation, pristine glaciers and bracing clean air is what makes this passport stamp unusual. 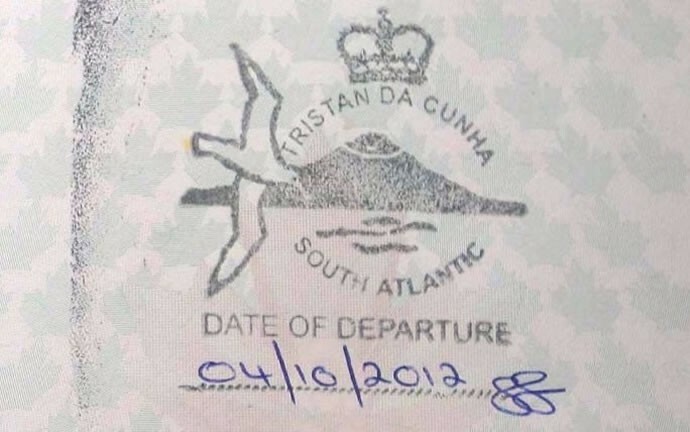 Tristan da Cunha in the South Atlantic Ocean is 2,434 km (1,512 miles) from Saint Helena, 2,816 km (1,750 miles) from South Africa, and 3,360 km (2,090 miles) from South America. With a population of approximately 270, the main island of Tristan da Cunha is also the remotest inhabited island in the world. Visitors can access the island only by boat making it the most remote inhabited place by transport time as well. The nearest scheduled airport is in South Africa and takes five days to each by boat. 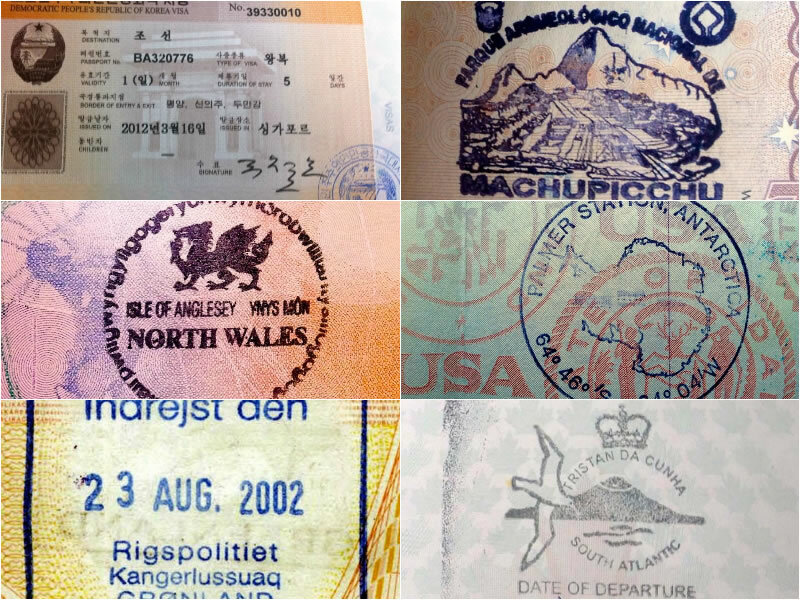 On arrival, visitors have to get a landing stamp, one of the world’s hardest passport stamps to get.